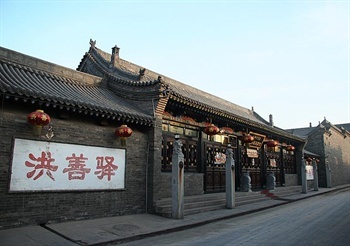 Pingyao Ancient Town is located in the middle of Shanxi and it is a cultural town which has a history of 2700tyears. 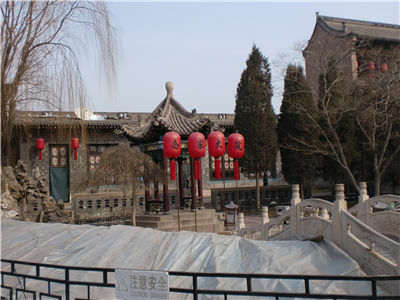 It is also the only world cultural heritage in China. 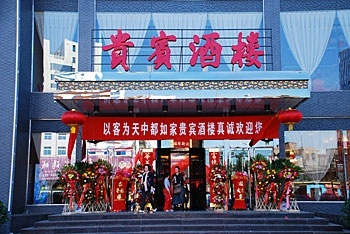 The South Avenue is the central axis and from the north and south, it is the most prosperous traditional street. 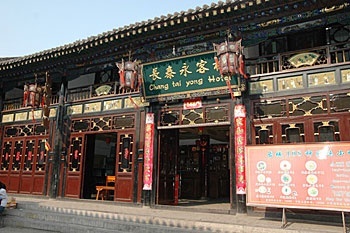 In Qing dynasty, the South Avenue controlled the 50%of the financial institution. It is called Chinese Wall Street. 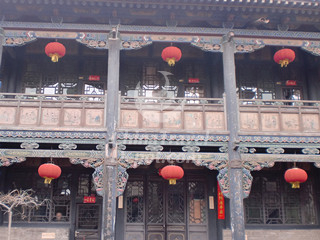 There are three treasures in Pingyao. The first one is Ancient Town Wall. 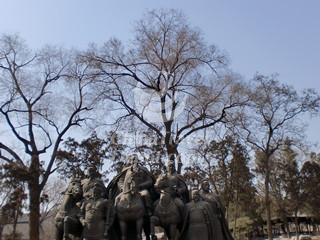 It has a long history in Shanxi and it is the biggest wall. 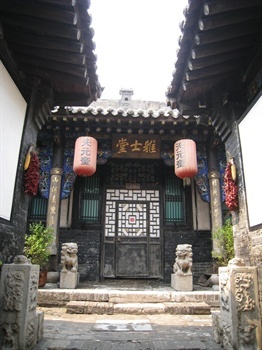 The second one is Zhenguo Temple. It has a history of 1000years and the painted sculptures which have gone through 5periods in palace are valuable treasures. The last one is Shuanglin Temple. It is called a treasure house of painted sculptures.